A reliable web hosting is important to furnish the technologies needed for a website to be accessed on the web. Therefore, most smart business owners are seeing the value of choosing a safe, sincere, and solid web hosting partner. Seeking the advantage, countless web hosting companies have popped up into the scene to stand out as the best. However, so-called big names are being challenged by newbies. One such newbie is Hostinger. Established in 2004, today the company is globally renowned for providing affordable, user-friendly and useful hosting solution. 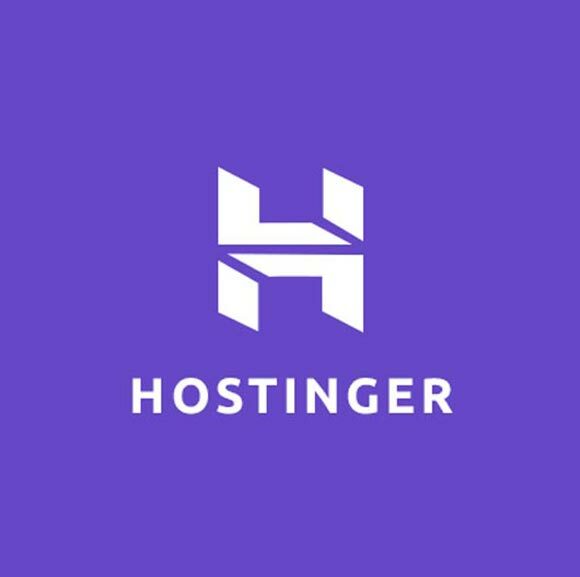 In this article, I am going to discuss Hostinger review in detail, so, let’s find out whether it really worth to buy or not! Hostinger’s pricing is really worth to mention. Probably, right now it is one of the cheapest web hosting companies in the globe that comes with various advanced features. Its basic plan costs $2.15 for a month, which includes 100GB of Bandwidth limit, 10 GB of disk space. Its other two packages are designed for high database sites. They come with features like unlimited disk space, unlimited bandwidth, unlimited number of website, etc. Hostinger’s Premium plan costs $3.49 for a month whereas Business plan will cost you $7.95/mo. Hostinger guarantees 99.9% uptime that sounds pretty ground. To test it personally, I installed ‘uptime robot’ tool on one of my sites which is being hosted on Hostinger. The tool observed my site every single minute for 3 months. And I was surprised to see that tool observed 100% uptime. Over a course of 3 months, no downtime was recorded for a second even. For me, results were better than their claim. Hostinger is like a gold mine for internet users seeking to host their website at reasonable cost. It provides satisfactory hosting solutions and ensures your website is operational 24/7 all seven days of the week. Hostinger prides itself as the best hosting platform for sites created in WordPress. All of its three plans support PHP and SQL making it the one of the best WordPress hosting service. Hostinger provides thousands of optimization specific to WordPress sites. Moreover, it has a custom caching plugin, which takes care of generic optimization techniques without the customer’s involvement. If we compare the Hostinger to its competitors, we find that Hostinger has invested enough to provide its users, a safe and secure hosting solution. Except for basic plan, all its plans come with SSL certification and HTTP packets. The best part of choosing Hostinger is, it also provides protection against DDoS through Platinum BitNinja’s DDoS. Everyone requires a helping hand sometimes, even expert too, so it’s important for web hosts to have a good support system 24/7. Hostinger provides customer support to their users through two mediums that are: Live Chat Support System and Ticket Support System. Every time I tried to access their support, I received on time help form them. Moreover, the representatives I interacted with were very polite and showed great professional behavior. Overall, I can say their technical support is impeccable and very professional. Although they do not provide phone support their team is ready to provide you 24/7 localized support. All and all, Hostinger is worth to buy for users who need a little more than the hosting basics. It provides plenty of advanced hosting features for a very fair price. While comparing its price, features, and benefits with the big boys of the hosting industry, I found, Hostinger comes with a lot of stuff at very genuine pricing.